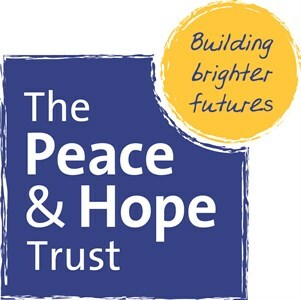 The cycle sportive is raising funds for the work done in Bluefields Nicaragua by The Peace and Hope Trust. The people of this very poor town in the poorest country in Central America need all the help they can get. The Peace and Hope Trust does a great deal of work building schools, clinics and skill centres. They also set up and aid local projects to train unemployed people, feed children who would otherwise be malnourished and help protect vulnerable young people from exploitation. Education is key to breaking the cycle of poverty and the trust does all it can to get the poorest children into education in schools fit for purpose. They send out several containers a year full of donated equipment and materials for schools, clinics and hospitals in Bluefields and other parts of the country. £20,000 is enough to build a school for 150 children. A gift to the trust in return for what I hope will be a challenging but enjoyable 70 mile ride!